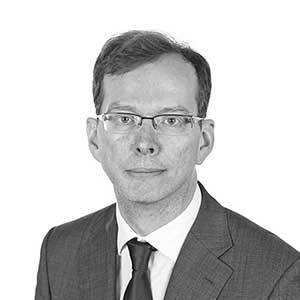 Ralph is a Solicitor within our Commercial Team. Ralph graduated from Edinburgh Napier University in 2011 and worked in The City of Edinburgh Council Legal Services for 10 years prior to joining us gaining valuable experience in various real estate and planning transactions. Ralph deals with all aspects of commercial property transactions including purchase, sales and leasing as well as some corporate work.